Despite only being a week into spring, local Australian Snake Catchers have already had a busy start to the season thanks to the warmer weather and local construction. 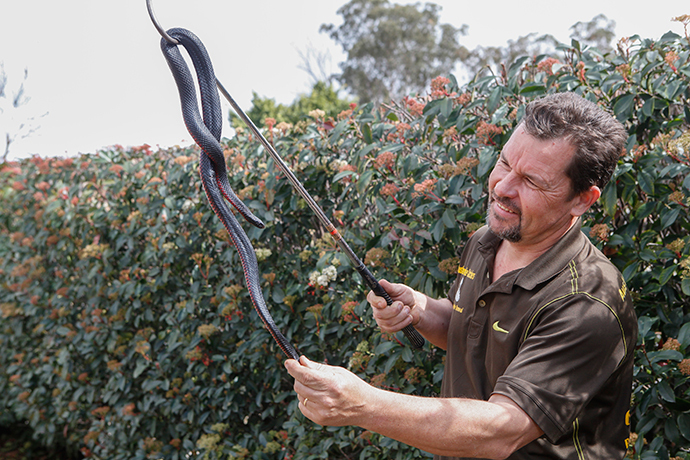 Catching their first eastern brown snake of the season at Werrington County just over a month ago, Sean Cade from the local St Clair business said it was only going to get busier. “We didn’t really have a winter as such, so the season didn’t really cool down as much as they traditionally would, which means the snakes never really had a chance to sort of brumate,” he said. 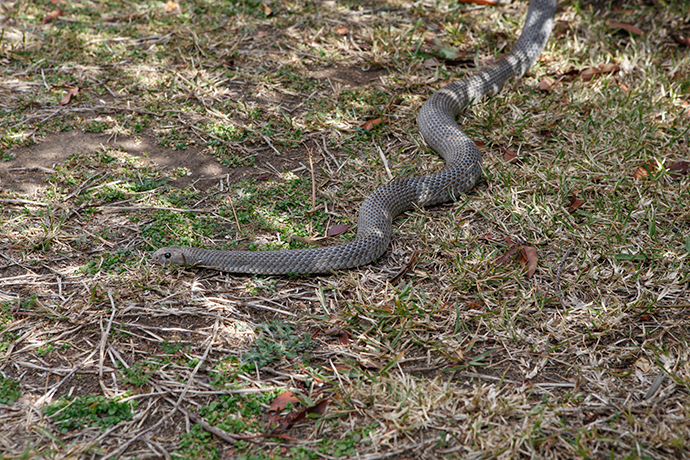 With a 2016 nationwide review of snake fatalities finding more than half of Australian snake bite deaths occurred at the victim’s home, Mr Cade said it was important for locals not to take removal matters into their own hands. 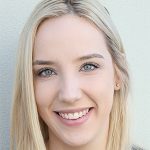 “85 to 90 per cent of people are bitten trying to catch them or kill them, so if you don’t do one of those two things, you reduce your chances of being bitten,” he said. Mr Cade said it was important to keep calm and even try to snap a photograph of the slippery creature. “Try and keep your eye on it if you can and if at all possible, take a photo of the snake so we can ID it because we’ve had a couple of snakes who had four legs and a blue tongue on the weekend,” he joked. 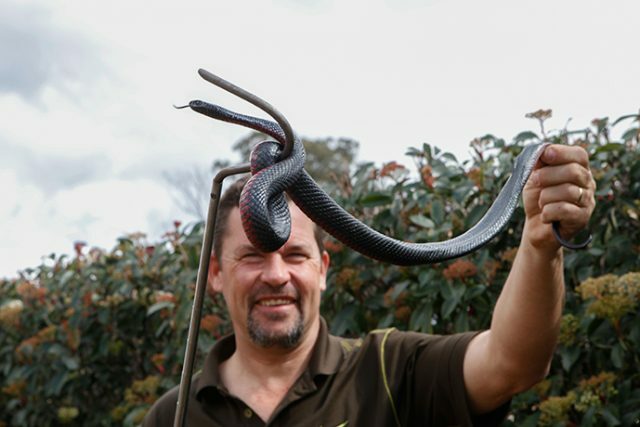 The venomous eastern brown snake, red-bellied black snake and the yellow face whip snake are the most common types of snakes Mr Cade has come across in the local area, with the reptiles having already been found slithering through St Marys, St Clair, Orchard Hills, Emu Plains and Kingswood. And while coming face to face with a snake can often be quite alarming, Mr Cade said the most important thing was making sure locals were educated. “Try and keep kids and pets away from it and if they can, educate themselves and their kids a little bit about what to do if they see one,” he said.